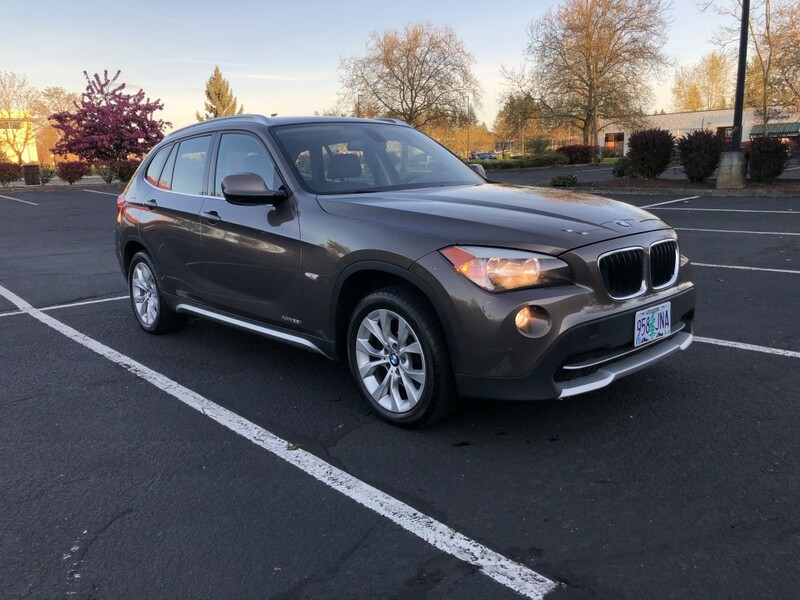 This clean title Vehicle is in excellent condition with ONLY 86,00Miles. .
You Can bring Your Financing Options.Financing solutions available.we accept cash, cashier check,DEBIT CARDS , CREDIT CARDS.,. Please Call/text/email anytime to schedule an appointment for seeing and test driving the car. Hill start assist, traction control, stability control, ABS 4-wheel, keyless entry and start, air condition, power windows, locks, cruise control, am/fm stero, navigation system, Bluetooth wireless, heated and cooled seats, leather seats, power hard top, alloy wheels, fog lights. Ad Disclaimer: The ad description might contain some typos or incorrect technical/vehicle options information, seller does not take any liability of all this ad information to be 100% accurate, although the seller tried his best to provide accurate information. The buyer is responsible to check the vehicle, its options, details and specs at the time of purchasing. No claims could be made based on this ad. Please call to schedule an appointment before coming.